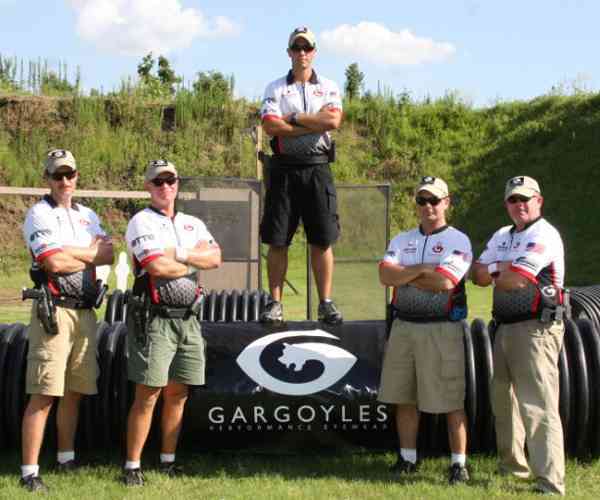 According to recent reports from AmmoLand.com, the Gargoyles intend to form a new competitive shooting team. 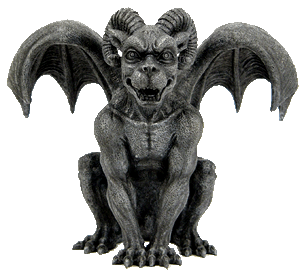 Traditionally known for their fearsome appearance, Gargoyles have not historically been recognized for their agility and speed. According to industry insiders, that reputation is about to change. 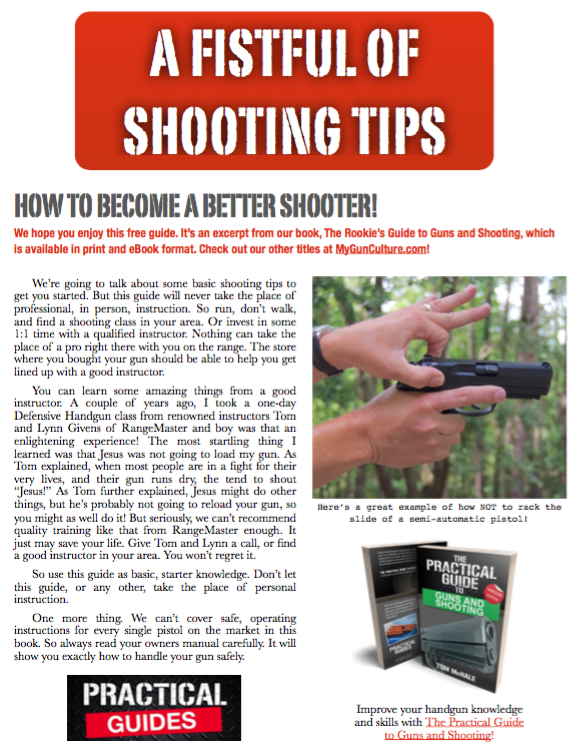 Gargoyles Eyewear will be equipping the new team with proven eye protection designs including the Classic and Veil Series but will also leverage the teams exposure in the shooting community to launch the all-new ‘Rock Solid’ series. According to unnamed sources, the Rock Solid line will feature 325% UV protection and unsurpassed durability. “These things will last an eternity” bragged Draper.